See AKA – Fully In new song. 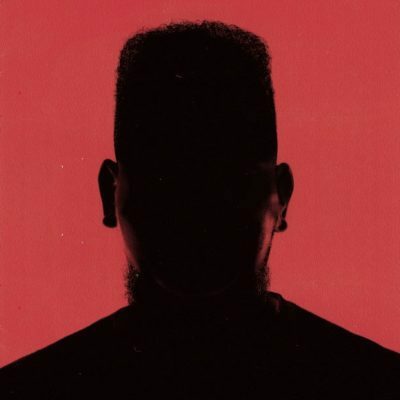 Fully In is the second joint on AKA‘s imminent studio collection Touch My Blood which its normal in stores on Friday, June fifteenth. The autotune motivated cut sees AKA gloat about being completely associated with the diversion, closing down haters, profiting and doing extravagance shopping including for his mom. Listen and get AKA – Fully In below.